Fred Perry 'Made in Japan' Polo Anthracite & Bright Orange | END. 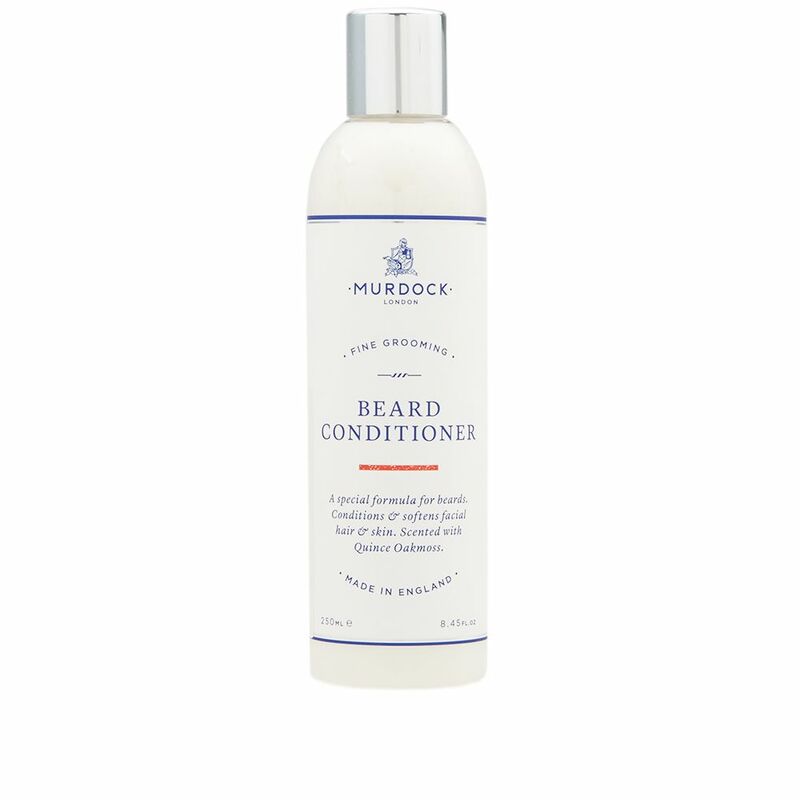 Murdock London’s beard conditioner is designed to soften both the facial hair and the skin underneath, combating brittle hair and leaving the beard soft and healthy. 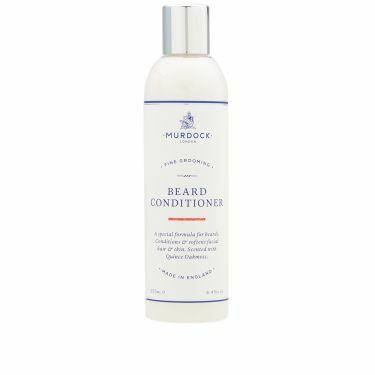 Containing hydrolysed wheat protein which moisturises the hair & increases appearance of shine, it is Ph balanced and contains no harsh detergents.